Enjoy our special happy hour 3 course meal. Happy hour is available everyday from 5pm till 7pm. 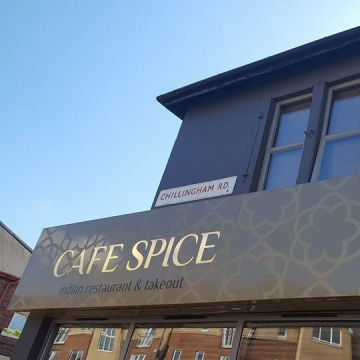 Welcome to Cafe Spice, Indian Restaurant & Street Food. A popular family run business in the heart of Heaton that's been established since 1999. It has earned a reputation for quality and excellence while maintaining value for money. It's everyones favourite local restaurant. 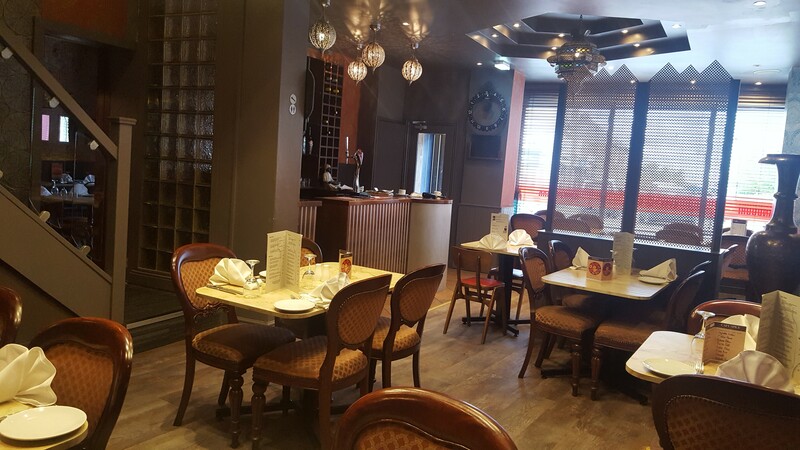 We have recently extended the restaurant and almost doubled its capacity. We are undergoing further works to make a large waiting area. We have subtly introduced a new street food menu alongside our traditional menu with favourites the likes of Lamb Railway or The Chana Paneer Biryani are going down a storm!! 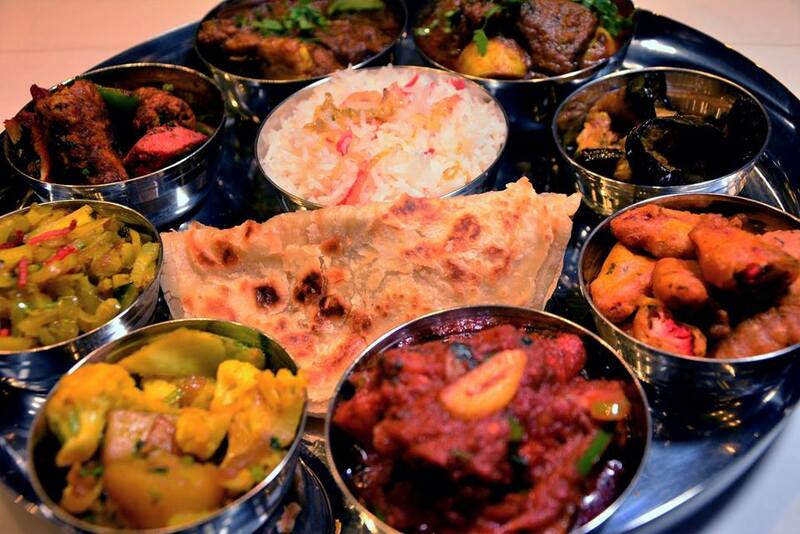 We do traditional indian, street, grill foods and cater for parties. Copyright 2019 Cafe Spice. All Rights Reserved.